Cervical stenosis is the second most common form of spinal stenosis and affects the neck and shoulder area of your back. As you age, the bones and ligaments of your spine may thicken and suffer from reduced flexibility, and your spinal discs may lose their cushioning ability. 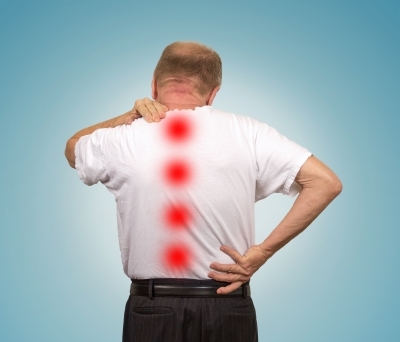 These conditions can result in a narrowing of the spinal canal and compression of the spine. The pressure applied to the spinal cord in the cervical section of your back can affect particular nerves and the function of the spinal cord. This compression can lead to pain, stiffness, and numbness in your neck and arms, but in your legs as well, a symptom which can result in difficulties with walking and balance.